A passion for Beautiful Things: Saturdance!!! 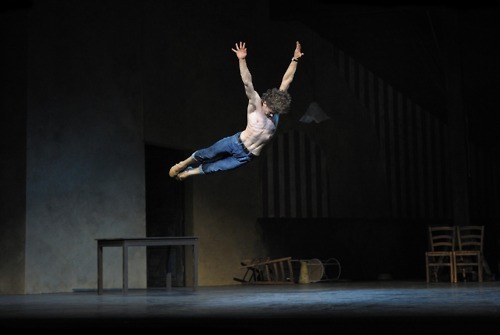 Honestly my loves..... as critics call him, "the next Baryshnikov" Ivan Vasiliev cannot be human. A person that good looking, sweet, talented, hot and adorable at the same time? PUH-LEASE! His performance is extremely intense, very passionate and with impeccable technique.... really something to see.. 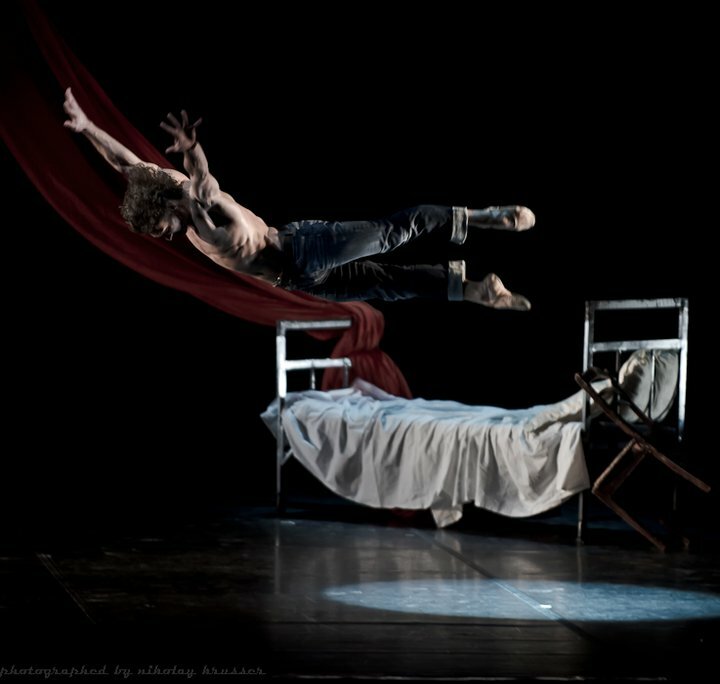 Currently performing with theMikhaylovsky Theatre in St Petersburg, since Dec 2011... He was previously a principal dancer with the Bolshoi Ballet. .......... he is the fiancee of Natalia Osipova, one of the most amazing ballerinas of our day, Natalia will be featured here next week ;) Vasiliev and Osipova left the Bolshoi together when they both moved to the Mikhailovsky. "Such special artists come along only once in a generation. 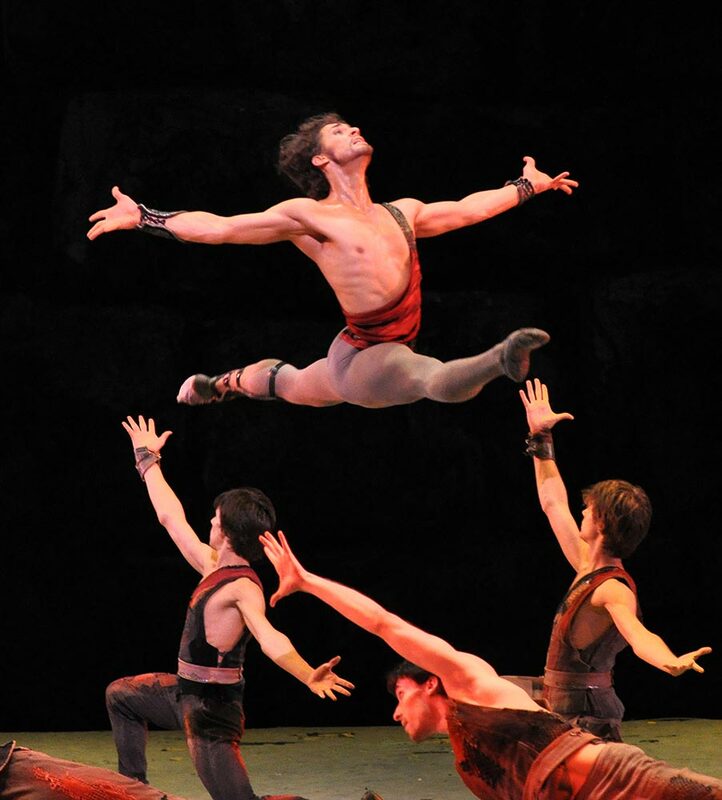 And for the Bolshoi, long expected to produce superheroes, it's been almost 20 years since Irek Mukhamedov departed for London, the last iconic Spartacus. But now, here's Ivan. A schoolboy, still growing, who loves poetry and dogs, who arrived in Moscow from faraway Minsk last autumn aged 17 without a shred of aristocratic Bolshoi training, but who was catapulted instantly into the front ranks of the Bolshoi Ballet's attractions, dancing men's roles like a man, causing crackles of excitement among veteran watchers - a talent in a lifetime."